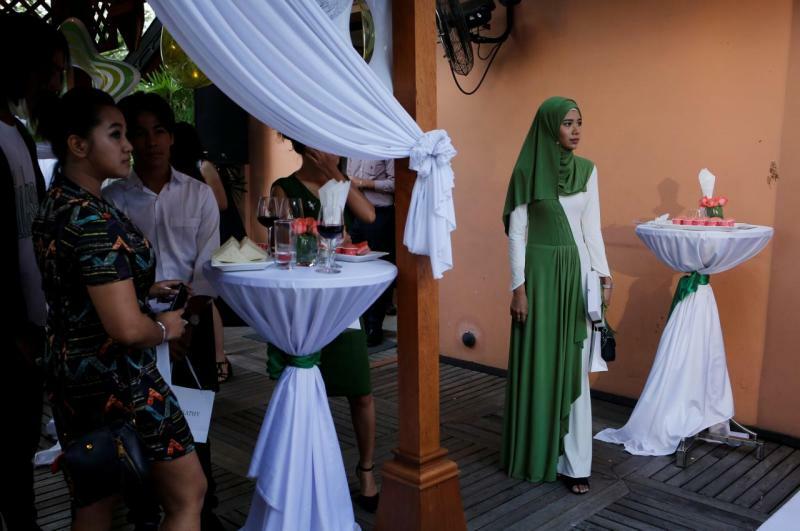 The 19-year-old was the centre of attraction at a recent launch of beauty products in Yangon, her striking multi-coloured make-up offset by a long-sleeved green-and-white gown and matching hijab, a headscarf worn by some Muslim women. Systematic persecution of Muslims is growing in Myanmar, rights groups say, though world attention has focused on its stateless Rohingya Muslims, with the United Nations and aid groups saying more than 700,000 were driven into neighbouring Bangladesh after an army crackdown last year. "When people attack or criticise me outside and online, I choose to ignore them," she said. "I have a lot of work to do." 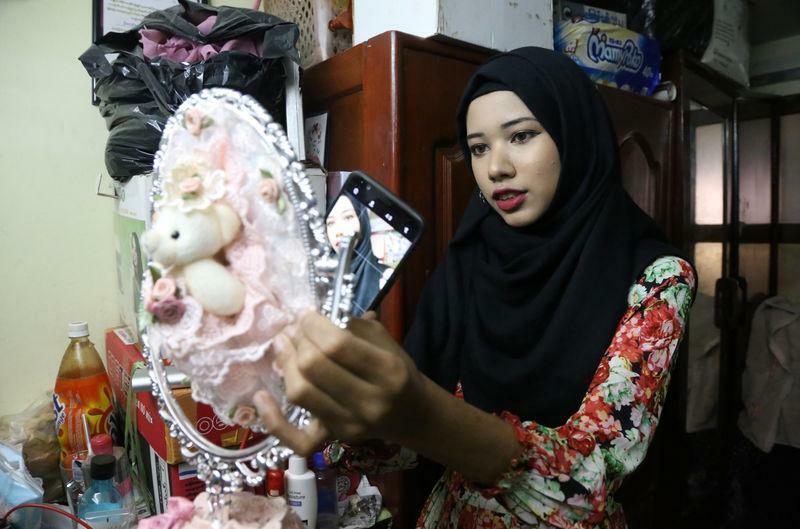 Her growing fame, fed by dozens of online make-up tutorials and events at shopping malls, has prompted trips to Myanmar's second largest city, Mandalay, and she plans to visit Kuala Lumpur, the capital of neighbouring Malaysia.